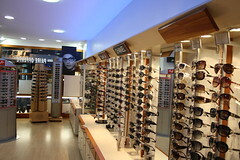 optique 73 is located 106, grande rue in moûtiers (73600) (france). 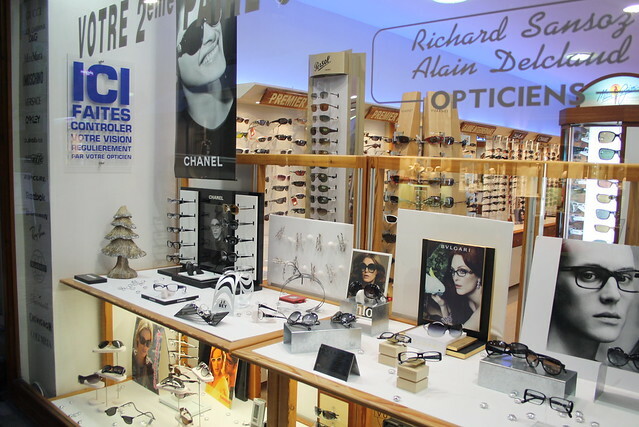 This place is listed in the opticien category of the geodruid moûtiers 2019 guide. 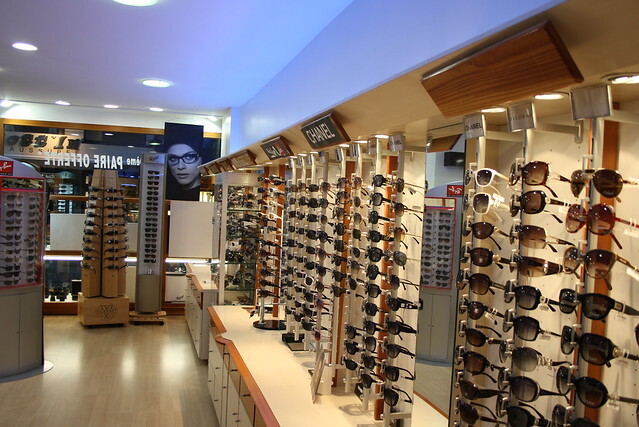 On this page, geodruid displays a set of pictures related to Optique 73 from Flickr.